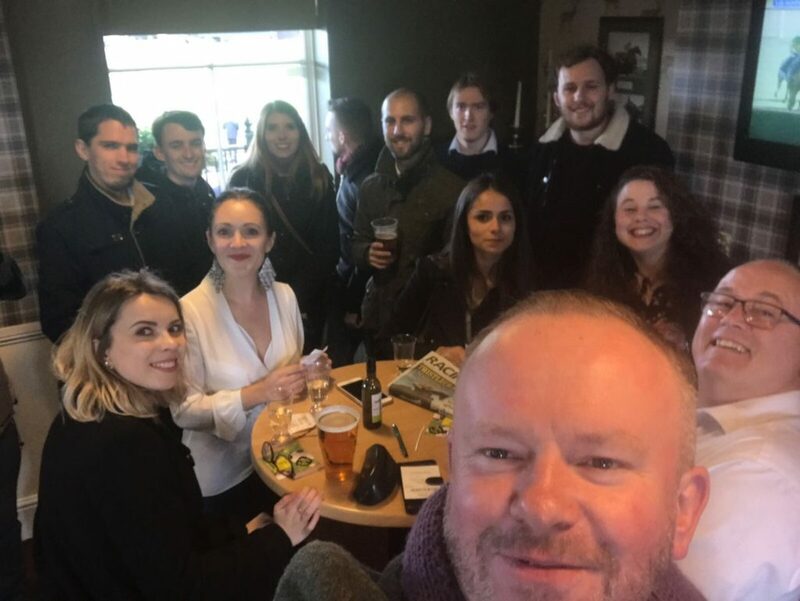 It’s been a very busy 2017 so far here at Formation, and after a hectic summer of work, both with our office move and our own website redesign, not to mention all the work we’ve produced for clients, our Managing Director Martin Gordon treated us all to a day at the races. Being based in Warwick, it seemed only natural to go to the prestigious Warwick Racecourse, just down the road from our offices. After enjoying a team lunch out at our local pub, The Cape of Good Hope, we headed down to the racetrack ready for an afternoon of excitement in the lively atmosphere of the races. While no one came away with serious winnings, it’s safe to say that we all enjoyed the buzz of the races. 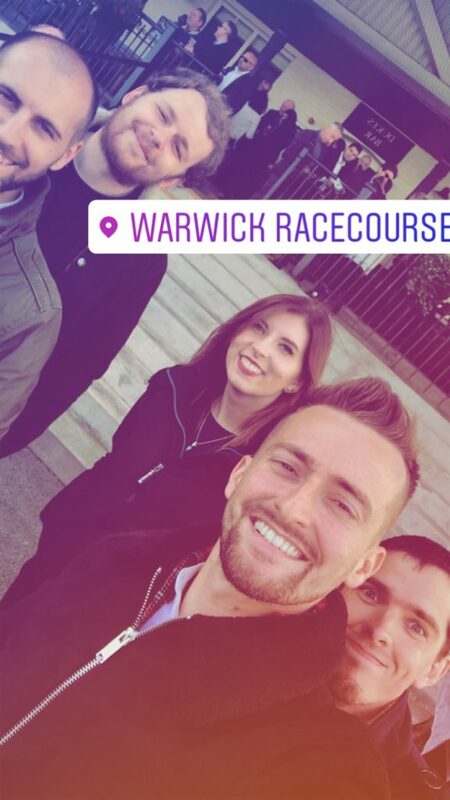 From cheering on our favourites over the finish line, watching them parade in the paddock, or getting cosy inside with a drink, it was a fantastic chance for us to relax after working hard and just enjoy spending time as a team. Huge thanks to Martin for putting on a fantastic day for us all – we’re already looking forwards to the Christmas party!